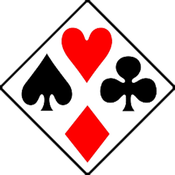 Mixed Duplicate Bridge - 1st Friday 7:00 p.m.
A Bridge partner may be of either gender. Hosting is shared in members' homes. Monday Afternoon Bridge – every Monday 1:00 p.m.
Monday Afternoon Bridge Group meets almost every Monday of the year (unless there is a big holiday) from 1:00 p.m. to 4:00 p.m. at members' homes. There are 24 regular members plus players on a spares list. Members are asked to call each hostess two weeks in advance of her hosting Monday to reserve a playing position. 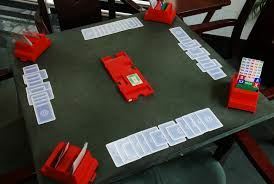 Most hostesses are able to accommodate three tables of Bridge. Each Monday, money is collected and divided into money prizes for the day plus a $5.00 donation to CFUW Scholarship Trust Fund. 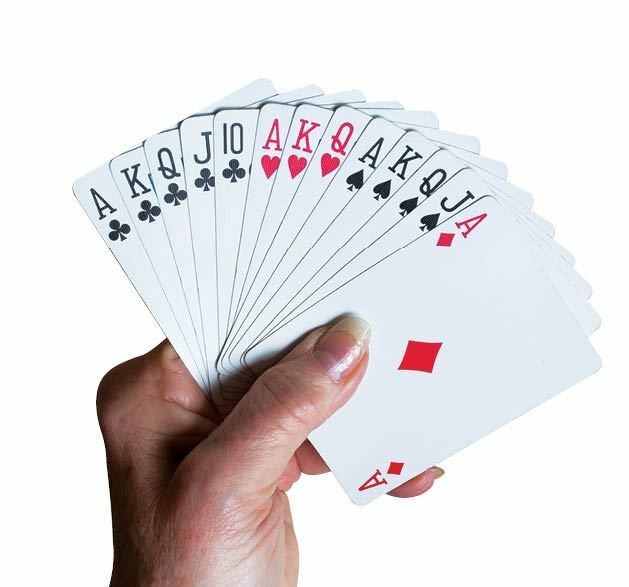 Monday Morning Mixed Duplicate Bridge – 4th Monday 9:00 a.m.
We're a friendly group of bridge players, who take turns hosting in our homes. If you'd like to join the group, find a bridge partner of either gender and contact the convenor. If you don't have a partner, we may be able to match you up with another single. We welcome new members at any time of the year. Social Contract Mixed Evening Bridge - 3rd Friday 7:00 p.m. This group meets the third Friday evening of each month at 7:00 p.m. at members' homes. 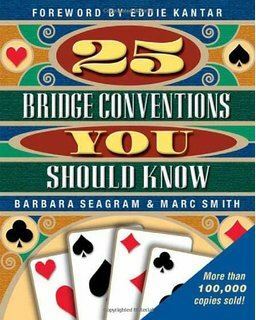 A good fundamental knowledge of bridge helps make it satisfactory for all. The mixed concept of partners could be husband & wife partners, or same gender partners. Evening consists of four or five rounds, changing partners after each round (four hands). Light refreshments during and/or after. Tyros Bridge -- 1st and 3rd Wednesday 1:30 p.m.
as they have some experience or have taken bridge lessons. 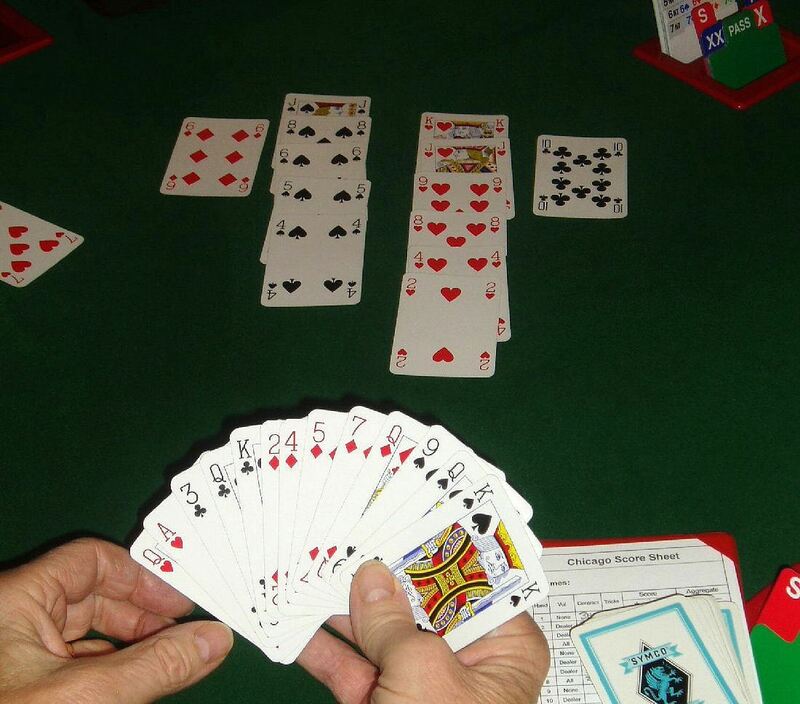 Wednesday Afternoon Bridge – every Wednesday 1:00 p.m. This group originated from a core of people who attended a CFUW/Kanata's Beginners' Bridge class in the spring of 2005. Since then, we've been "bitten" by the bridge "bug" and meeting weekly, have all enjoyed the friendship with the challenge of Bridge in a supportive, non-critical, learning environment. The group decided it would be best to not take on new full members, but people are welcome to sign up as Spares. The hostess can call on spares to make up a table, and also Spares can phone the hostess 3-4 days ahead of a play date to see if there is a space to play.